Refresh your casual collection with this polo t-shirt from Stop. Made from good quality fabric, this t-shirt stays extremely soft against the skin. 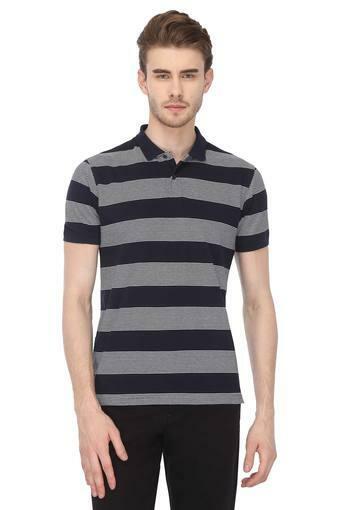 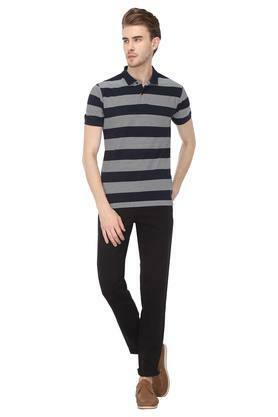 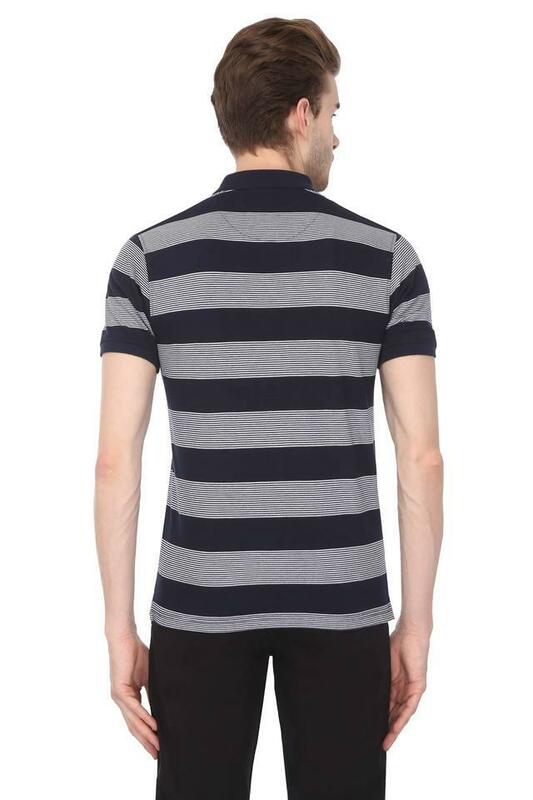 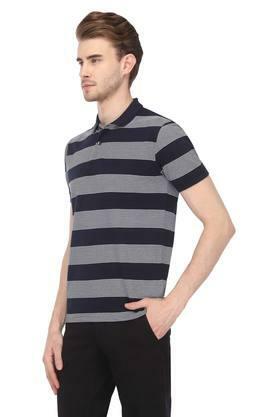 This t-shirt features a striped pattern with half sleeves which adds to its design.